Military veterans often get asked why they decided to serve this country? What makes you agree to sign the dotted line and write a blank check to the United States of America? Each veteran has their own story. Some serve for a better life and opportunity, some serve strictly to earn the means to go to college. Others serve because it’s a family tradition. There are many different reasons. This past weekend I attended a welcome home party for Private Christian Wielding. 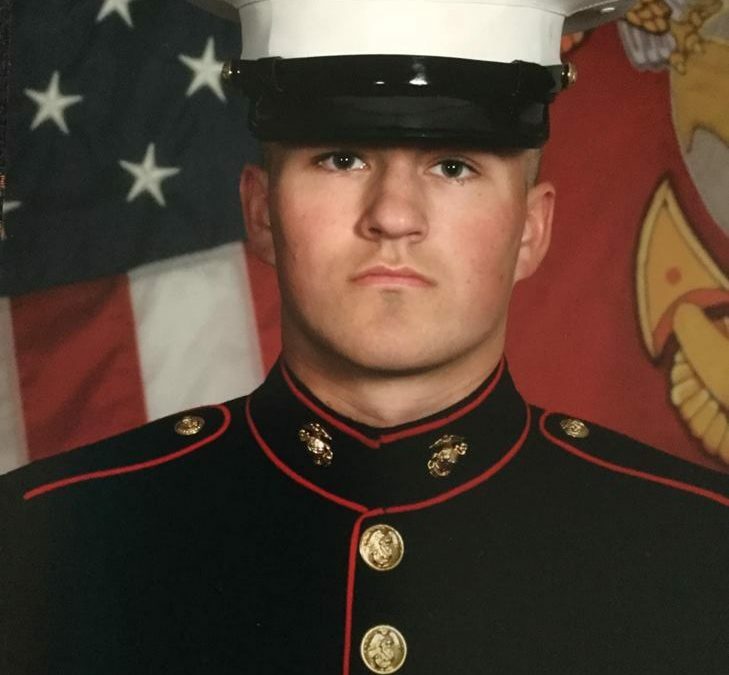 A Tomball (TX) High School graduae, who just a few days ago completed Marine Corps boot camp in San Diego, California. I first met Christian roughly a month before he shipped off. The boy had all the tools to be a great Marine. He was determined, hard-working, intelligent and passionate about serving. Over the past 13 weeks Christian used all the fore mentioned traits to successfully complete Marine Corps basic training. It wasn’t hard to see that his 13 weeks of training had turned Christian form a boy into a man. He walked with confidence, he had a swagger to him that comes with being a Marine. Let’s just say I was very proud. The city of Tomball is growing, but I will always consider it a small town, my hometown. 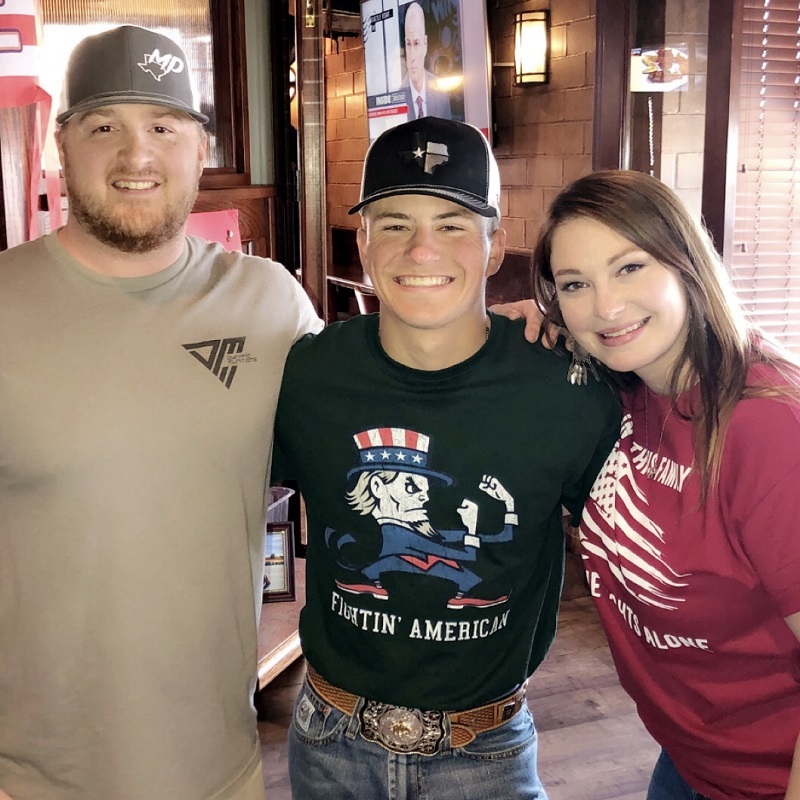 My heart was full of pride that Christian was representing Tomball, just like I did during my four years of service in the United States Navy from 2011-2015. What touched me the most this past Sunday at the welcome home party was when Private Weidling addressed everyone in attendance. He explained why he decided to serve and sign the dotted line. It struck me as one of the most selfless and rare reasons you will hear a man say. It wasn’t because he wanted to go to college. It wasn’t because he wanted a better life. Christian said with a full heart, he wanted to serve for those who couldn’t. What does that mean? Well that could mean a lot of different things. Statistics show only 1 in 4 Americans qualify for military service. Over the years many patrons have told me they wanted to serve, but they couldn’t. Some for medical reasons, some for other implications. At that moment Christian made me think of all those people. What Private Weidling had said touched my heart. In the Bible John 15:13 says “No greater love than this, that he lay down his life for his friends”. Many people who did not serve, want to do their part in other ways. Usually by supporting those who are serving. Private Weidling helped me realize that Boots For Troops gives every American an opportunity to do just that. I hope you will join me and the Boots For Troops family standing behind those that stand in front for us, and congratulations to the hometown kid Private Weidling. Continue to make us all very proud.